Despite the number of cases rapidly growing and fears the outbreak could spread into neighbouring countries, WHO again decided not to announce a global health emergency. The decision has prompted criticism from some health experts after cases were recently identified at an airport in the DRC. At least 740 people have died from Ebola in the DRC since the outbreak was first detected in August last year. More than 1,100 cases have been confirmed, making this the second-largest Ebola outbreak in recorded history – only the 2014-2016 epidemic in West Africa was larger. The number of cases is rapidly increasing in the DRC, too. As many as 74 weekly cases have been reported this month. Numerous health experts warn the risk of the disease spreading to other countries after cases were reported near to borders with neighbouring countries and even an airport in the Central African nation. 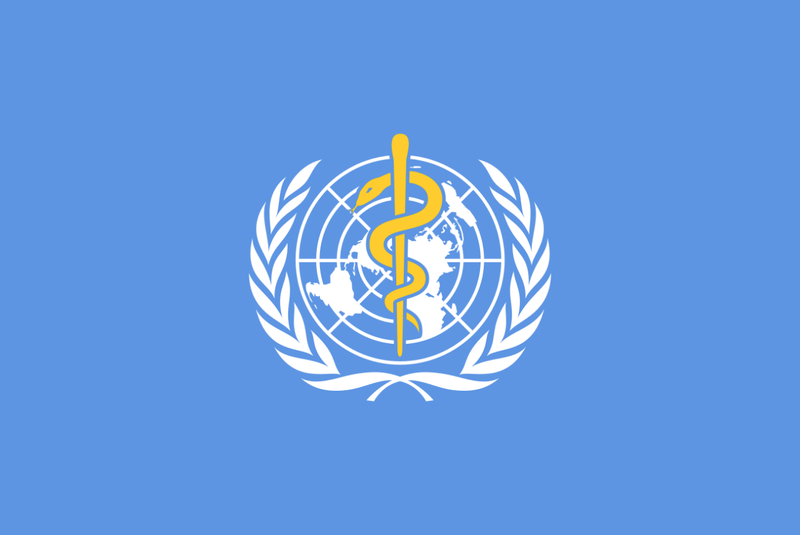 Regardless, WHO has decided not to announce a public health emergency of international concern (PHEIC). The organisation rarely declares a PHEIC but it would raise the alarm internationally and open up greater options in terms of funding and resources to tackle the outbreak and prevent it from spreading to other nations.